Belonia: Prohibitory orders have been imposed in Tripura after clashes between Communist Party of India- Marxist (CPM) and Bharatiya Janata Party (BJP) party workers left twenty-six people injured, police said on Monday. 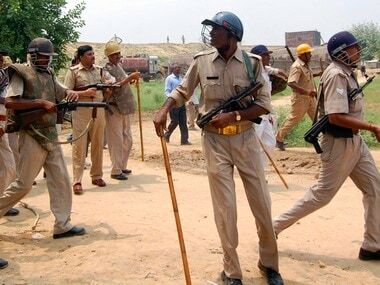 Tripura State Rifles (TSR) and CRPF jawans have been deployed in the area as a precautionary measure, a senior police official said. 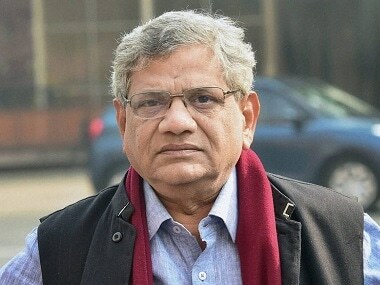 The clash took place at around 10 pm in Mirja subdivision on Saturday when the BJP activists were putting up their party flags, which was resisted by the CPM supporters. The incident left 23 party workers of BJP and three CPM activists injured, Superintendent of Police Monchak Ipper said, adding that their condition is now stable. "The prohibitory orders under Section 144 CrPC has been clamped in Belonia since Sunday. The situation is completely under control now," the SP said. 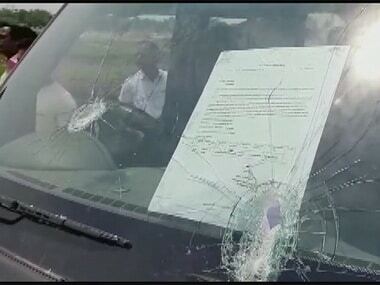 State BJP vice president Subal Bhowmick, who visited the area on Saturday, alleged that "an unprecedented violence has been unleashed by the ruling CPM throughout the state" and demanded "imposition of Disturbed Areas Act in the state to ensure safety and security of people." CPM state secretary Bijan Dhar said, "the demand for Disturbed Areas Act was a pre-planned conspiracy of BJP to disturb peace and tranquillity in the state." 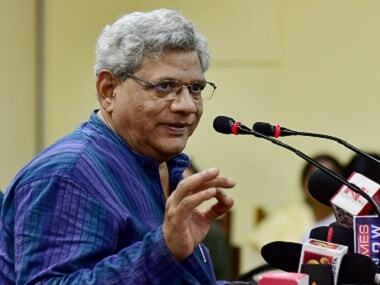 "It is incorrect that the CPM unleashed violence on the BJP workers. 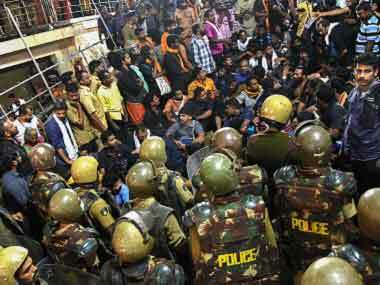 Instead, the BJP activists have been attacking the CPM cadres in the state," Dhar said.